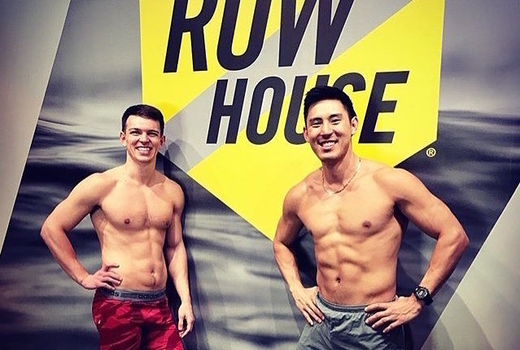 Renowned for its ability to sculpt strong physiques with welcoming community vibes, Row House has gained a myriad of praise from publications like GQ, Self Magazine, and Shape Magazine, to name just a few. 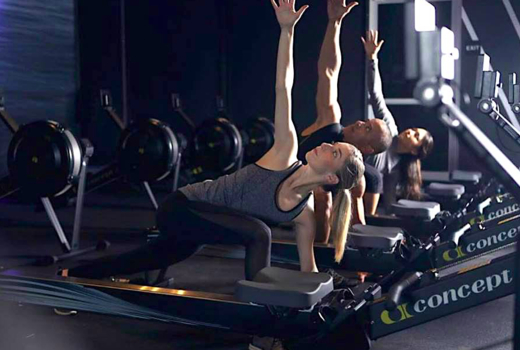 Grab your $99 pulse (a $190 value) for a 5 Class Pack to experience what 45 minutes of dynamic exercises and bursts of high-energy activity on state-of-the-art rowers can do to transform your body. The $195 pulse (a $350 value) offers a 10 Class Pack to use at the fully stocked studio, including showers, lockers, branded swag, and more. 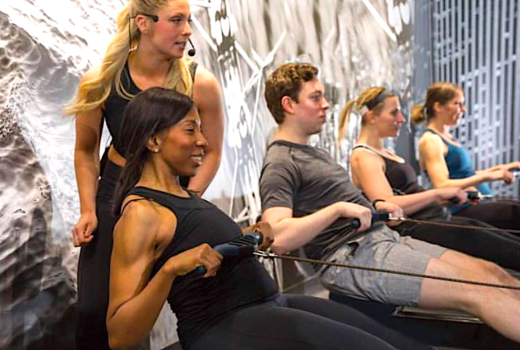 Finally, if you really want to rev up your internal fire, the $179 pulse (a $249 value) for a Month of Unlimited Classes will get you closer than ever to your fitness goals by increasing aerobic capacity and torching even more calories. 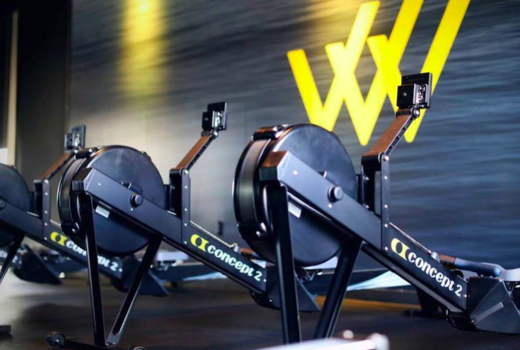 It's no wonder celebs like Sports Illustrated model Nina Agdal and UFC Champion Conor McGregor rely on the low-impact intensity of rowers to get them in tip top shape. 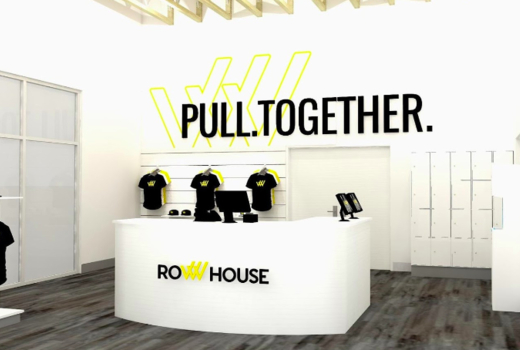 In New York City, Row House takes things a step further. 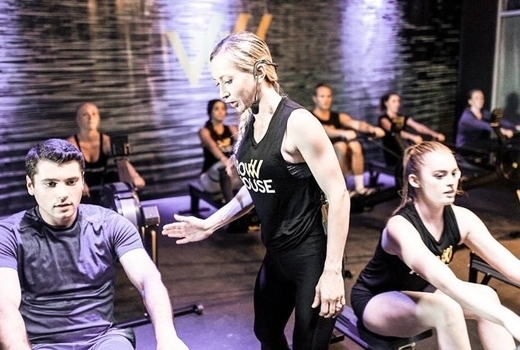 Founded in NYC in 2014 by husband and wife team Debra Strougo and Eric Frohlich, the constantly evolving workouts mean you'll never get bored. Challenge your system and strengthen muscles you never even knew you had. You'll feel sore, but in the best way possible. The underlying focus is on high intensity, full-body movements minus any stress on joints, lessening the potential for injury as you build endurance. 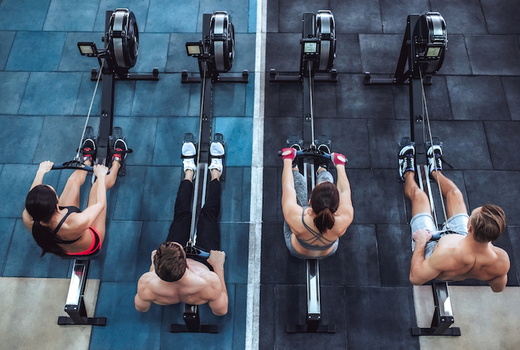 Expect a mix of exercises like crunches, burpees, and squats in between your time on the rowers, plus some weight lifting and restorative recovery. Simulated sounds of waves and killer playlists will keep you going, and the energetic, motivational coaches will pump you up. Clients will also be given data on their sessions to track progress and performance. 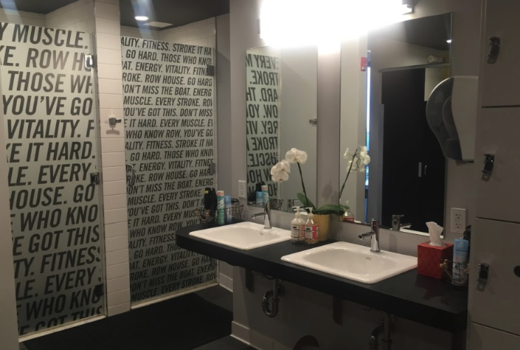 Row House's amenities are designed to be in line with the busy lives of its New York clientele. Think showers, lockers, hair dryers, hygiene products, as well as plastic bags for your sweaty gear. 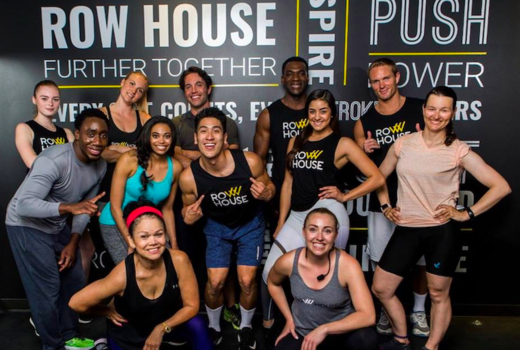 Row House offers 50+ classes, 7 days a week. Check out the full class schedule here. 5 Pack & 10 Pack expire within 90 days of activation. Valid only at the Chelsea location.